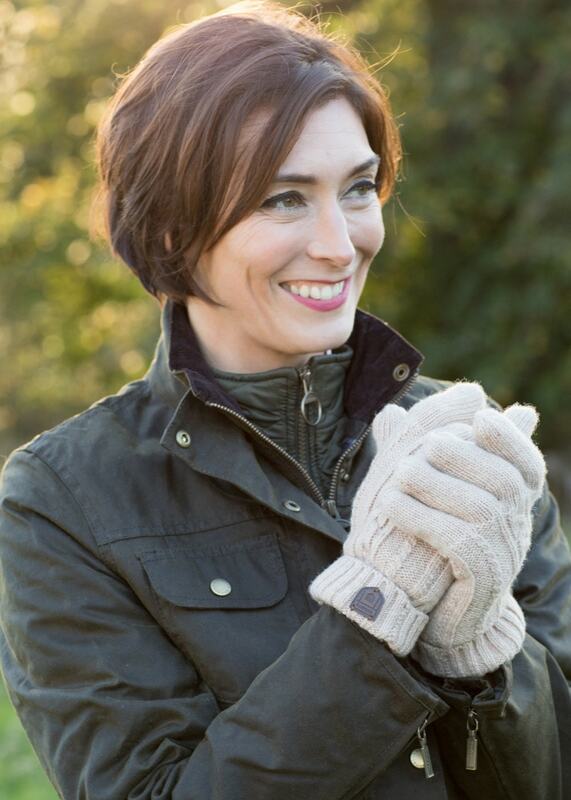 Dubarry's Drumlion Gloves are the practical and stylish accessories ideal for your winter wardrobe. Dubarry's Drumlion Gloves are the practical and stylish accessories ideal for your winter wardrobe. Made from luxurious lambswool and soft touch yarn, these gloves provide the utmost comfort and warmth whilst adding a touch of style. Showing our 1 review for Dubarry Drumlion Gloves.